Amazing footage streamed and recorded directly to your smartphone using the inbuilt 720p HD camera. 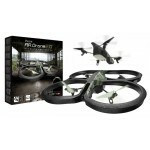 This new control mode allows you to choose the destination of your AR.Drone 2.0 GPS Edition. 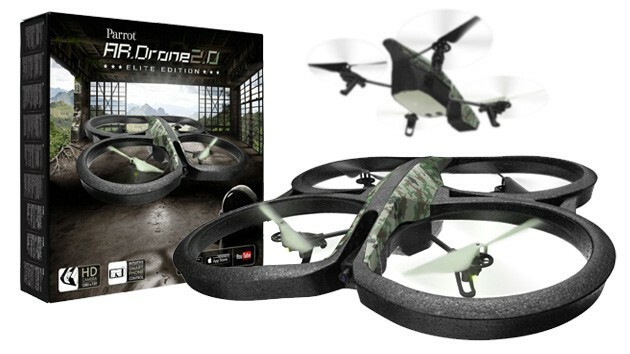 Thanks to the Wi-Fi connection of the AR.Drone 2.0 and the GPS Flight Recorder, range increases up to 50m. Making the AR.Drone 2.0 return to its take-off (first GPS information) point is now child's play thanks to this new feature. 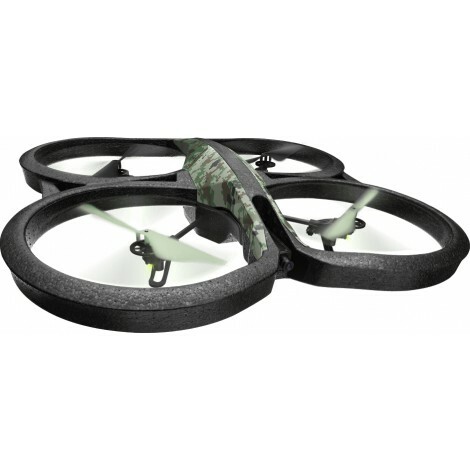 AR.FreeFlight is the primary application used to fly and pilot the AR.Drone. Pilot with or without the accelerometer and switch from the frontal camera to the vertical camera. The Director mode lets you program automatic movements so that you can shoot great videos just like a movie director.